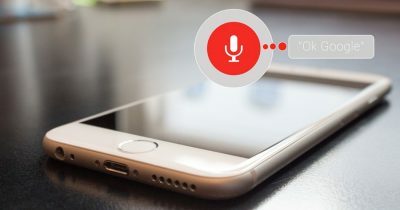 Voice search has rapidly grown both in popularity and in usage recently. 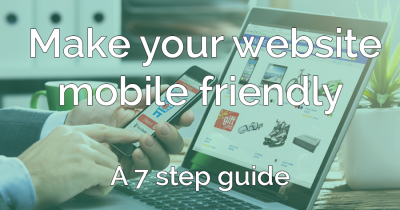 Nowadays, more and more consumers are opting for a voice search..
‘Mobile friendly’ describes a website that looks good and operates efficiently on a mobile device, the most common means by which the.. If you haven’t heard, Crucial has revamped our reseller hosting plans, but…. 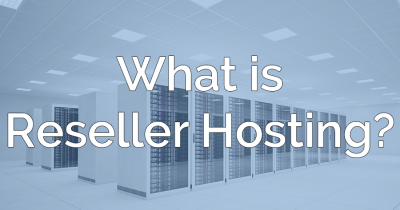 what is reseller hosting? 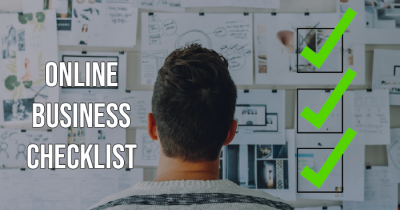 So you’re starting your web hosting adventure with your very own website, but you’re undecided on which company to use! Have you read the first half of our series? 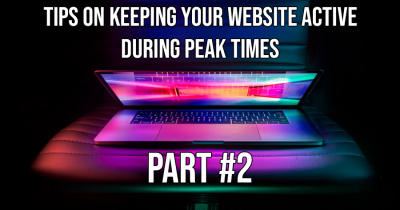 In part 1, we covered two key essentials in keeping your website online during a traffic..
Having peace of mind when running an online business is hard to come by, especially at the beginning stages of launch – (Here are a few..
Firstly, we sincerely apologise for rhyming. It won’t happen again. 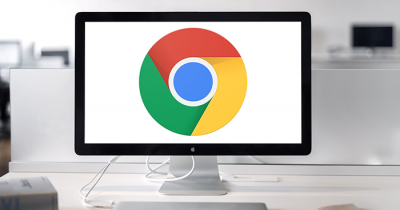 Secondly, Chrome version 68 has landed, which brings harsh..
There’s something so exciting about starting up a brand-new Australian business, whether it’s based on an idea you’ve been carefully.. 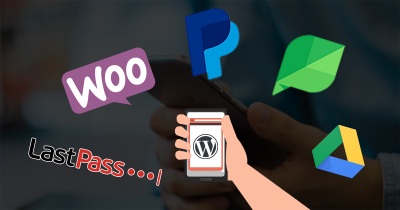 In today’s world, mobile apps can pretty much do anything you want them to, from sending you simple notifications, to controlling every..
Having a WordPress hosted website for your business is great. 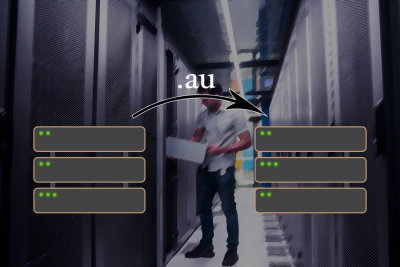 There are hundreds of plugins that can be easily installed, that are..
Post ‘.au’ domain change, what does this mean for you? 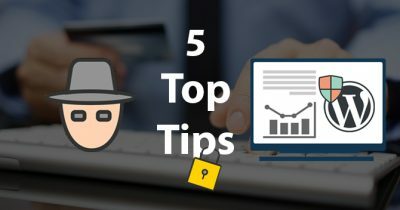 On July 1st 2018, over 3 million .au domain names were transitioned over to a new registry operator, Afilias, with an update to national.. 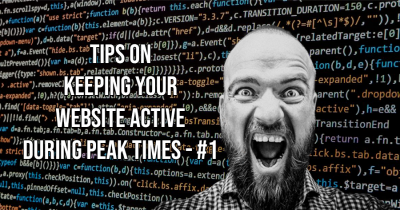 Explain web hosting? Duck soup! It’s in the cloud but not necessarily in a cloud, wait, hold on, isn’t it the cloud itself? Now we’re..